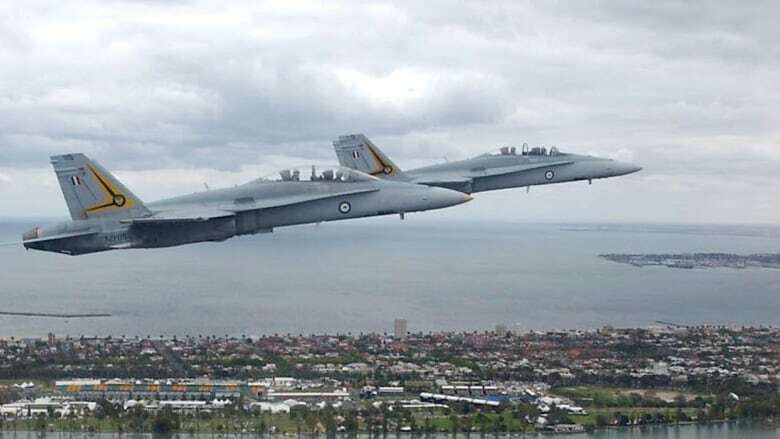 Canada has taken the first formal step toward buying used Australian FA-18 fighter jets, upping the ante in a trade dispute with U.S. defence giant Boeing. Public Services and Procurement Canada quietly posted notice on its website over the holiday weekend that it has sent a formal letter expressing interest in the surplus warplanes. The purchase, if it goes ahead, would mean there would be no need for the Liberal government to enter into a deal with the U.S. government to buy 18 advanced Super Hornet jets. That plan has been in a holding pattern since Boeing filed a trade complaint last spring against Montreal-based Bombardier, an action which recently resulted in the U.S. Department of Commerce proposing duties of as much as 300 per cent on the import of passenger jets. The potential Australian deal turns up the heat on the U.S. aerospace contractors, which claims Bombardier's CSeries jet is being sold in the U.S. market at cut-rate prices because of Canadian government subsidies. The letter to the Australian government was submitted on Sept. 29, according to a statement issued by public works. Yet the Liberal government chose to keep it under wraps until the day before Prime Minister Justin Trudeau departed for Washington, where, on Wednesday, he talked trade with U.S. President Donald Trump and key members of Congress. The statement from public works does not indicate how many fighters the Royal Canadian Air Force might get, or what the potential time frame for delivery might be. "Canada expects to receive a response by the end of this year that will provide details regarding the availability and cost of the aircraft and associated parts that Canada is considering," said the statement. "Separate discussions with Boeing related to the interim purchase of Super Hornet aircraft remain suspended." Canada still talking with U.S. The U.S. State Department recently granted Canada permission to buy the warplanes, which are a bigger, more advanced version of the FA-18s, in a direct sale from the Pentagon for an expected $6.3 billion. Public works said Canada is still talking with the U.S. government "as it explores all options moving forward." The Liberal government has the option of pulling out of the Super Hornet deal, but has for the moment elected to wait to review a formal Pentagon proposal. 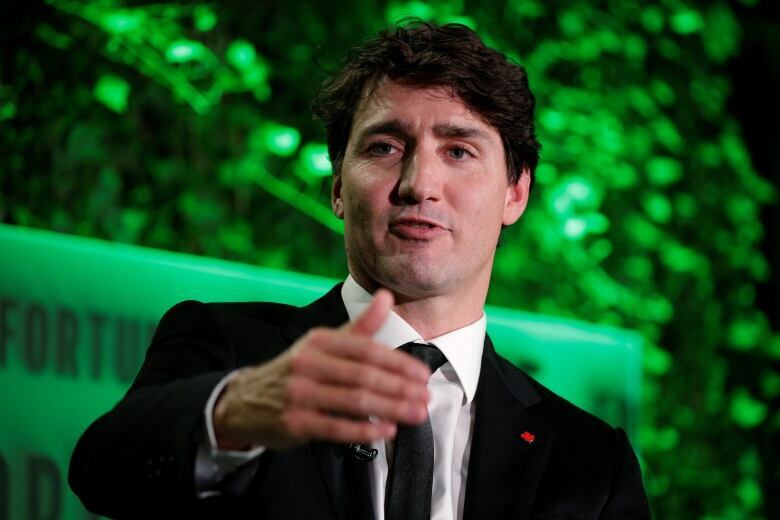 Following his meeting with Trump, Trudeau said the dispute was addressed directly. "I highlighted to the president how we disagreed — vehemently — with [the U.S. Department of] Commerce's decision to bring in countervailing and anti-dumping duties against Bombardier," he said. 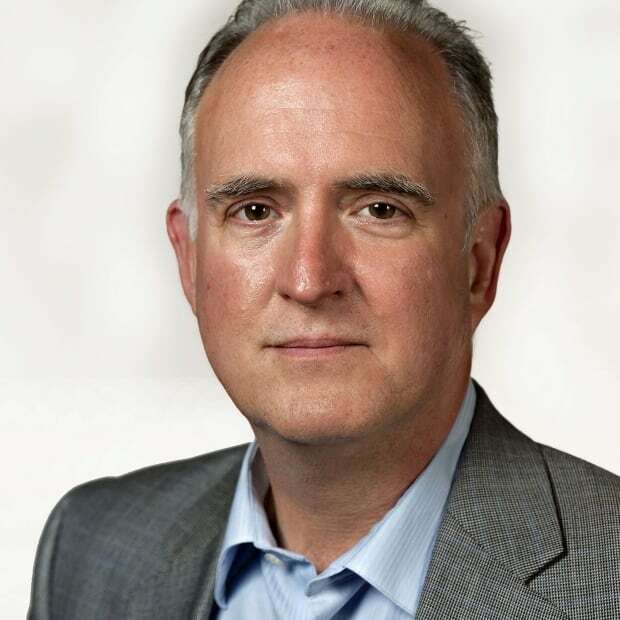 "The attempts by Boeing to put tens of thousands of aerospace workers out of work across Canada is not something we look on positively and I certainly mentioned that this was a block to us purchasing, making any military procurement from Boeing." Defence Minister Harjit Sajjan said in a recent conference call with reporters that air force staff looked at the possibility of buying used Kuwaiti FA-18s, which are somewhat newer than the Australian models, but those warplanes are not yet on the market. The Liberals insist the fighters are necessary to close a capability gap. 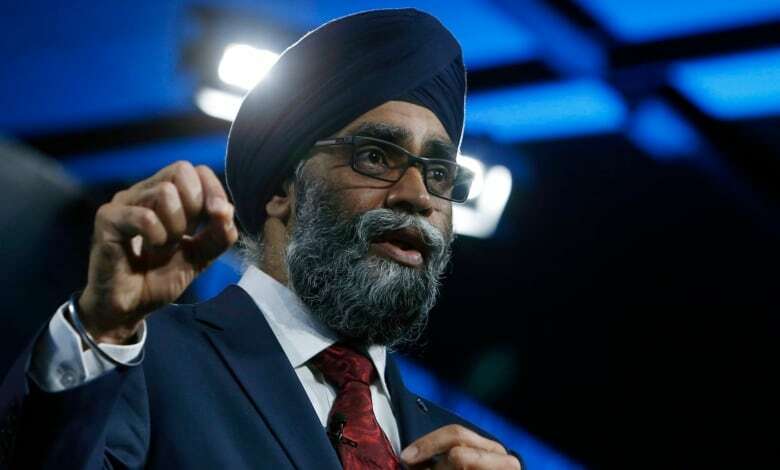 Sajjan has said the air force does not have enough jets to meet its Norad and NATO commitments at the same time. Critics have urged the government to forget about the idea of any stopgap purchase and move immediately towards a full competition to replace the existing fleet of CF-18s, which are over 30 years old.